By Barbara Frank. When I write about homeschooling and mention that all my children have pursued their own interests, I do mean ALL of them, even my youngest, who has Down syndrome. The author of The Imperfect Homeschooler’s Guide to Homeschooling and Life Prep for Homeschooled Teenagers blogs about homeschooling their Down Syndrome teenager. This set of pamphlets was designed to help parents just starting to home school a child with Down syndrome at several levels know what others have used successfully. By Diane Brown. Discover the benefits of homeschooling a child with Down Syndrome, like choosing a curriculum that best fits your child’s educational needs and more. Learn the teaching strategies for students with Down Syndrome that can make the process smoother. This June I was given a wonderful opportunity to organize a seminar on homeschooling our children with special needs at the annual B.C. Homeschooling Convention. At first I didn’t think it was such a wonderful opportunity. By Diane Ryckman. A Facebook page where parents can get together and support each other who homeschool their child with down syndrome. The benefits for the home educated child with special needs are numerous. By Amy Dunaway. First and foremost are the child’s individual needs and their learning process. What spectrum, or how severe, is their learning disability? How are their interaction skills with others? What goals are sought and how do you get there? Because each child is different, an individualized plan is critical. By Jaime Baxter, 2008. A Facebook group for parents homeschooling children with Down syndrome. Contact admins to join. This is a group where parents can discuss homeschooling their child with Down syndrome. Contact Admins to join. 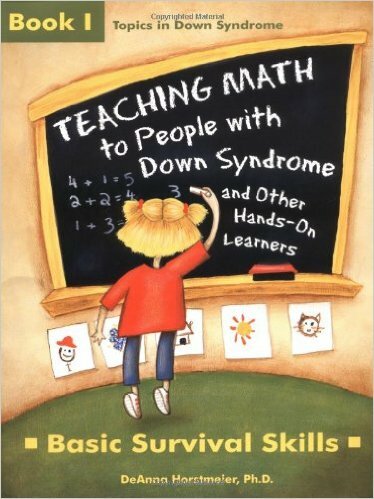 I hope to find more and more families who are homeschooling or want to homeschool their child with Down Syndrome. Come help be a part of our learning experiences!! Share what you have found or learn something new…Help others know that this IS an alternative! This is a Facebook group where parents can discuss homeschooling their child with Down syndrome. Contact admin to join. A mother writes how she ignored experts who called her on an “ego trip” and homeschooled her Down Syndrome adopted son, exceeding his expected abilities diagnosis. NACD article. Amy speaks mainly to homeschooling and Down syndrome and have lots of resources and information that will help to those interested in homeschooling and DS. 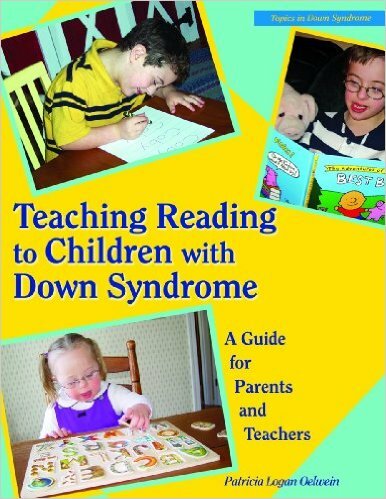 Amy’s eBook, Homeschooling Children with Down Syndrome, is available free online. A “saved” site, as original Blogspot site is no longer available. This article is not just for families dealing with Down syndrome. It is for any parent who is considering teaching pre-school skills to their child, especially the child with developmental delays or mental retardation. By Kathy Gibson. When working with Downs syndrome/mentally challenged children, aim for realistic expectations. As you know, Downs students function differently – some with much higher potential, and some with more limitations. You know your child best and can decide what is most important and possible for him/her to master. If you are a parent who has chosen to homeschool a child with Down syndrome, you have joined the ranks of many families who find that homeschooling makes sense for them. Teach your child to read using the author’s nationally recognized, proven method. From introducing the alphabet to writing and spelling, the lessons are easy to follow. The many pictures and flash cards included appeal to visual learners and are easy to photocopy! Now includes refreshed Resources and a CD-ROM of Appendices. Print out these visual supports–picture and word cards, lotto games, charts, and more–as often as you want! Now parents and educators can use this guide to teach meaningful math to students–with and without learning problems–who struggle with understanding computation, number concepts, and when and how to use these skills. A San Jose, California, Homeschool grad has published a book! 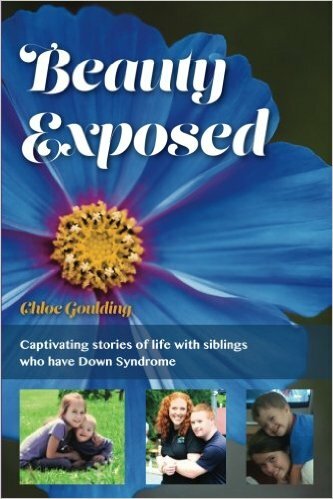 A collection of captivating stories of life with siblings who have Down Syndrome. These stories will enrich your heart and mind to hear these siblings share their stories and challenge you to look and love people with Down syndrome. 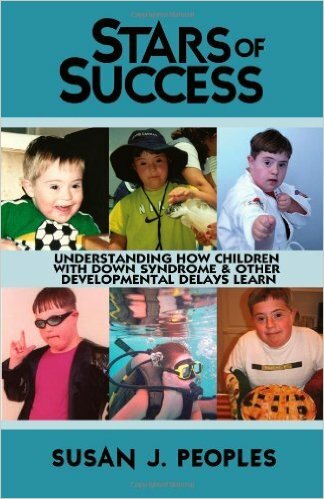 Stars of Success: Understanding How Children with Down Syndrome Learn is the only text available offering regular classroom and special educators, as well as parents, a succinct identification and discussion of the specific learning needs characteristic of children with Down syndrome and other intellectual disabilities. Approved by the NDSS, the text provides proven and effective instructional techniques for parents and professionals. An understanding of the child’s mental processing ability and appropriate instructional design is an imperative prerequisite to the most successful presentation of academic materials. Stars of Success is the first book to integrate current research and information regarding the learning needs and processes of educationally challenged children into a single reference. Information contained in this guide affords children with educational challenges an actual opportunity to achieve successful, academic inclusion.